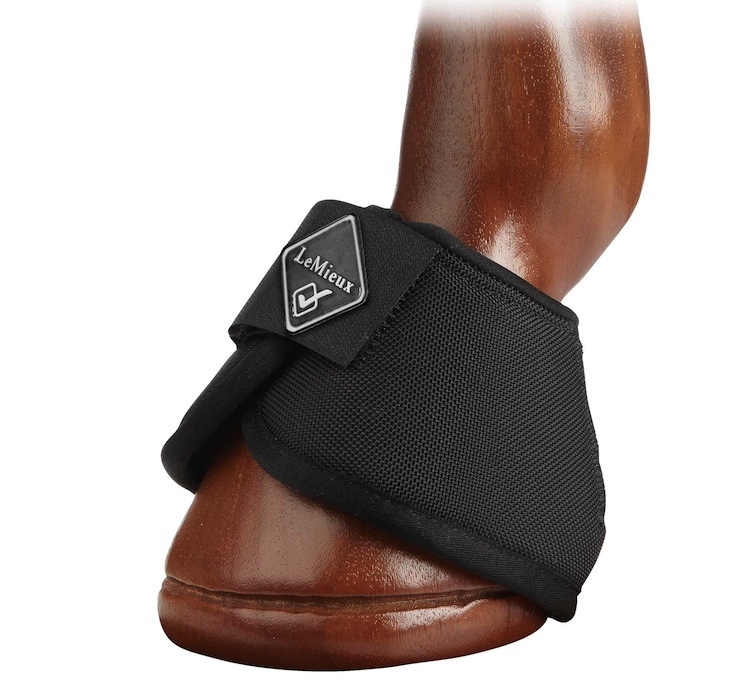 The ProForm Over-Reach Boots from LeMieux minimise movement while in action due to being ergonomically formed to cover the heel and contour the hoof, producing a no-turn knob. This tough boot has a snag proof ballistic nylon outer which is ideal for cross country, hunting and jumping. Please see below for the size guide. There are currently no questions for LeMieux ProForm Over Reach Boots - be the first to ask one!